Simply finishing a marathon is impressive. Finishing 30 marathons? That’s extraordinary. Andy Bryant is just that type of extraordinary. Andy is one of two Brooks-sponsored athletes competing in the 2018 Special Olympics USA Games this July in Seattle. 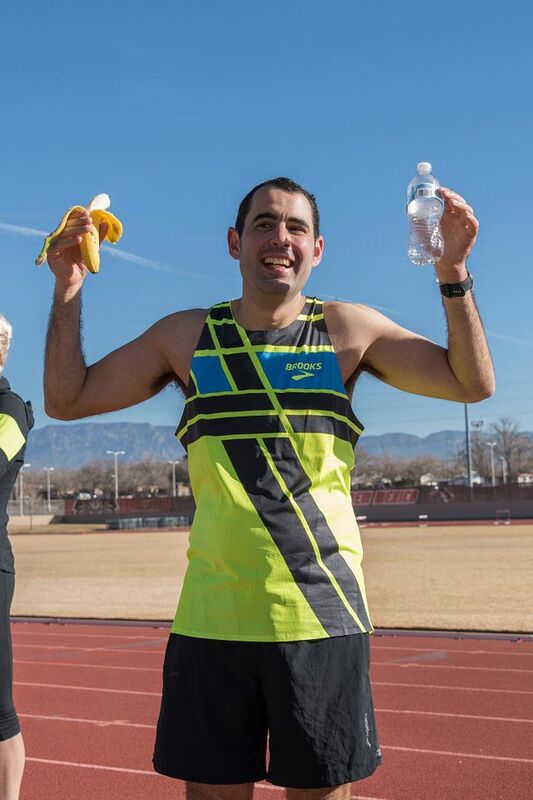 While he’ll trade the marathon for the shorter events held at the USA Games, Andy’s strength and endurance will make him tough to beat on the track. Over years of training, Andy accumulated an impressive running resume. He has raced the Boston Marathon nine times with a personal best of 2:55:23. His 2018 finish of the historic race marked the completion of his 30th marathon at only thirty-six years old. 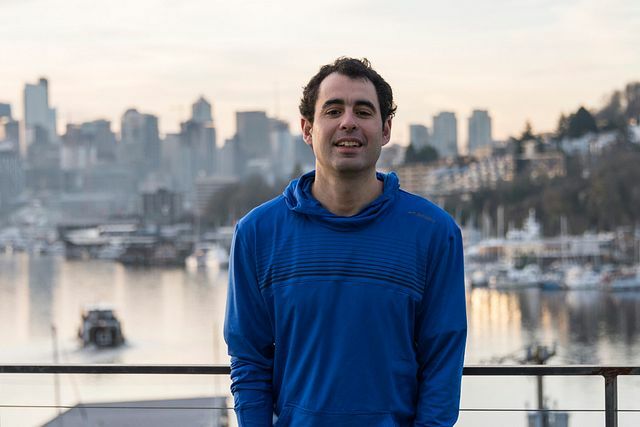 He also boasts a half-marathon best of 1:21:26 and trains with Seattle-area teams including Club Northwest, Seattle Green Lake Running Group, and Eastside Runners. Andy’s dedication to the running community has earned him incredible opportunities. He participated in the 2002 Olympic Torch Relay, carrying the torch through Albuquerque, New Mexico as it traveled to the Winter Olympics in Salt Lake City, Utah. He carried the torch once again in anticipation of the 2013 Special Olympics World Games in Pyeongchang, South Korea. Today, Andy keeps the torches in his bedroom. They remind him of the Olympic spirit and inspire his training as the 2018 USA Games approach. We’re thrilled to have Andy on the Brooks team, and we’re confident the USA Games will be another great chapter in his running career. Andy will compete in the 3,000- and 5,000 meter runs at the USA Games.